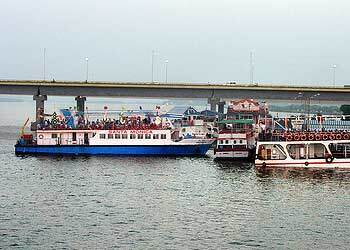 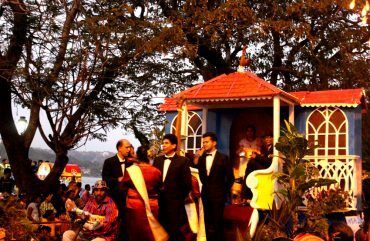 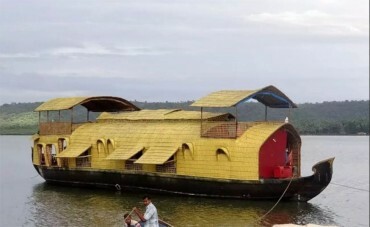 Various Transportation Options For Tourists In Goa. 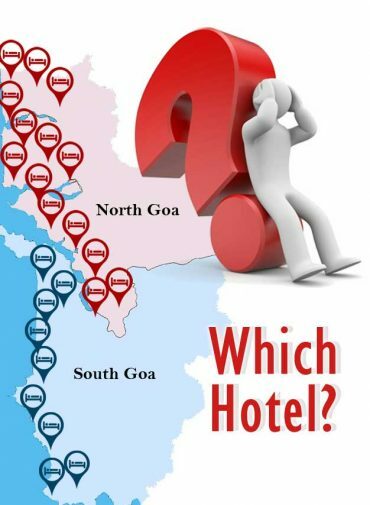 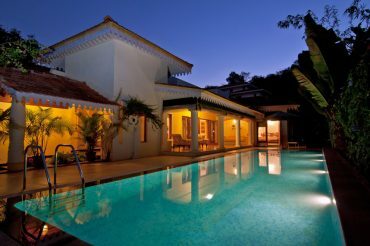 Confused which hotel to stay in Goa???? 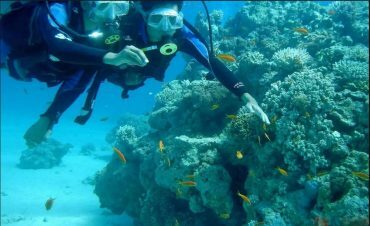 Beauty Beneath…Discover it with Scuba Diving In Goa !!! 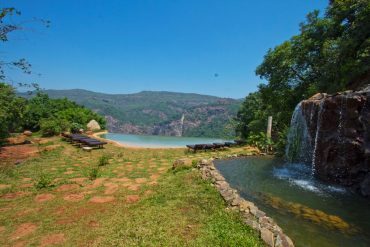 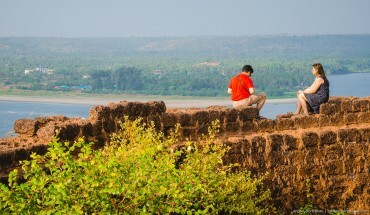 Some Amazing Heritage Sites in Goa !